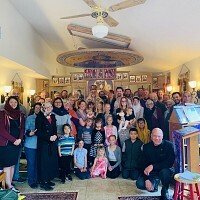 The parish is a local community of the Church having at its head a duly appointed priest and consisting of Orthodox Christians who live in accordance with the teachings of the Orthodox Church, comply with the discipline and rules of the Church, and regularly support their parish. Being subordinate to the Eparchial Authority, it is a component part of the Eparchy. At the head of the parish is its Rector/Pastor. According to the teachings of the Church, he is the spiritual father and teacher of his flock and the celebrant of the liturgical worship established by the Church. He teaches and edifies the People of God entrusted to his spiritual care "with no partiality" (James 2:1) and sees to it that all activities within the parish serve the religious goals of the Church. The Eparchies shall be organized, according to geographical location, into Deaneries. The organization of Deaneries shall be within the purview of the Eparchial Bishop. Deaneries provide member parishes the opportunity to cooperate in ecclesiastical matters and to support one another in parish liturgical services, Patron Feasts and other functions. 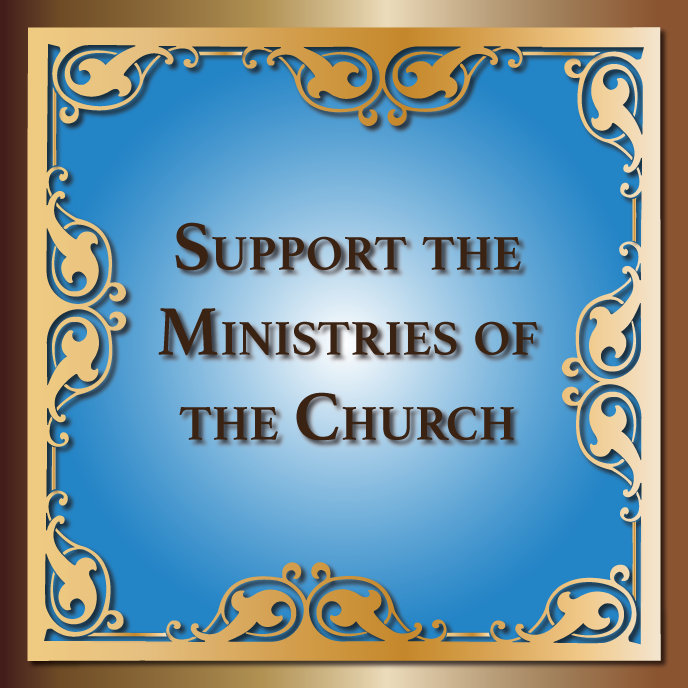 The Deanery shall seek ways and means of providing continued education for its clergy members and the faithful through conferences, meetings and retreats.